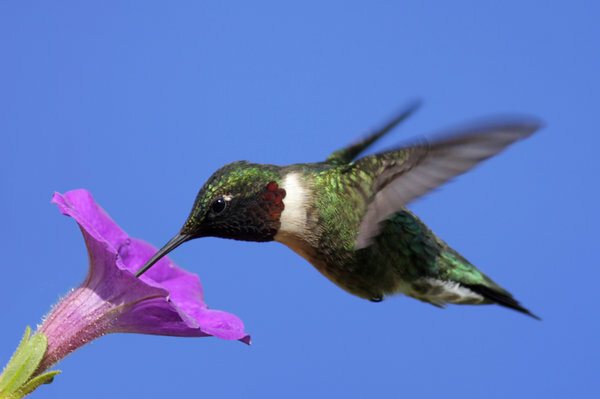 What does Google Hummingbird mean for Marketers? Lauded as the biggest change in search for many years Google Hummingbird is now live. What is it and exactly how does it affect marketing?